Every year on March 17 everybody wants to be Irish. This national-turned-worldwide celebration of St. Patrick of Ireland is the one national holiday that is observed more than any other in countries around the world. It is estimated that around 80 million people claim to have Irish ancestral roots. With numbers like that, the day should turn out to be a different kind of celebration for retailers like us. Whether you already proudly own an ecommerce store or are just new to dropshipping, St. Patrick’s Day presents an opportunity unlike any other. 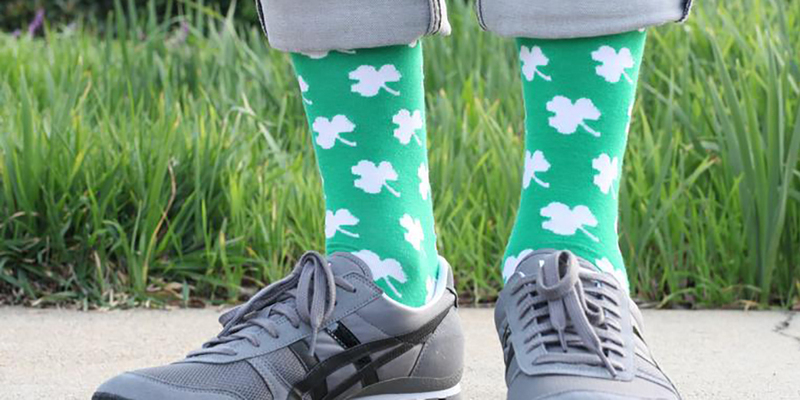 All you need is the right selection of products and a little bit of Irish luck on your side to capitalize. While the latter may be a little out of our control, the former is our forte. With the best collection of profit-oriented products compiled for your convenience, we help you fill your store with bestsellers. No Irish luck is necessary to have your pockets filled with green. 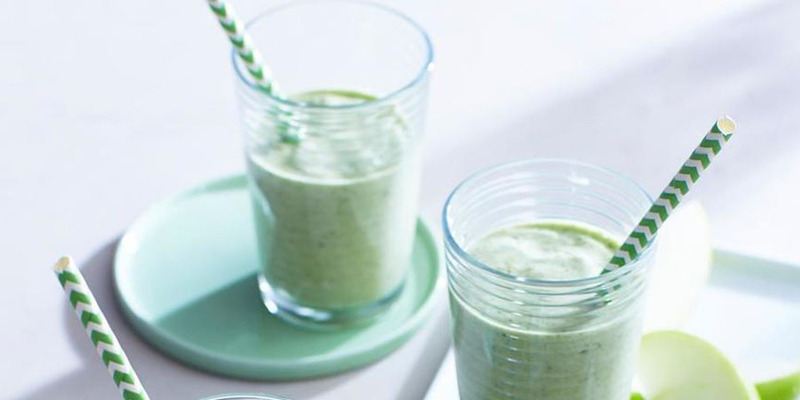 Here are some of the products to get your customers dipping into their pots of gold! The patron saint of Ireland used shamrock leaves while spreading Christianity to the Irish pagans. The three leaves represented the Holy Trinity. 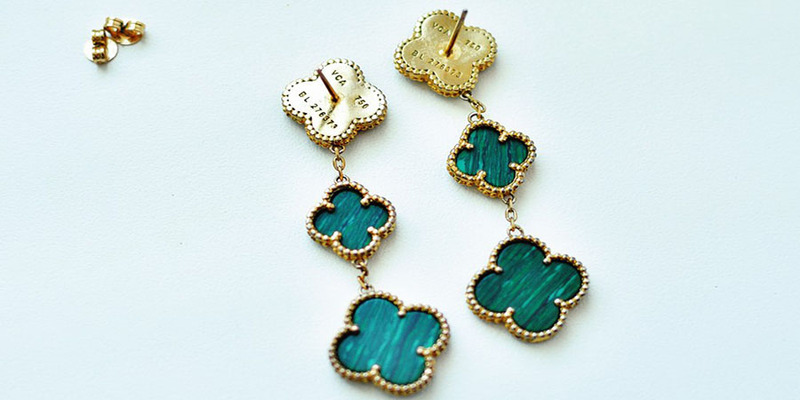 For this reason, the shamrock or clover is worn on St. Patrick’s Day to pay homage. Here, the opportunities are plenty. Any wearable accessory is a potential hot sale. Think about it. Whether she’s gifting herself or receiving gifts from a loved one, there are earrings, necklaces, bracelets, and even sunglasses to be purchased. What about him, you ask? Well, there are cufflinks, watches and brooches to go on his clover pattern shirt and tie. So, stock up! The only way to really be part and parcel of the St. Patrick’s Day festivities is to look the part, right down to the very last inch. So ensure that you stock up with products that are for the literal last inch of all Irish and Irish-adjacent people enjoying the festivities: the nails. 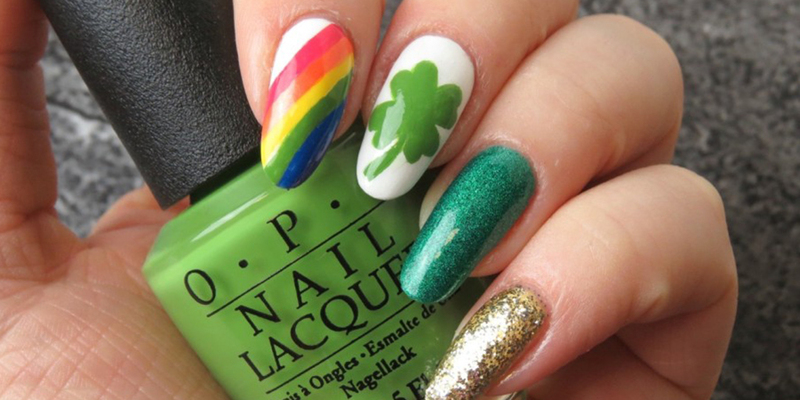 Yes, to go with their leprechaun outfits and shamrock-branded everything should be nail accessories such as nail gel and polish, or nail stickers for those who prefer skipping the labor. Colors, naturally, should reflect those of the celebration. While the official and most dominant color for the day has been green, the real, authentic color for St. Patrick is actually blue. It, however, makes more sense to go with green owing to Ireland’s other name, the Emerald Isle. As smart retailers, it would benefit us more to stock both polish for the current norm and the purists alike! From the bar to the salon, and now to the kitchen. 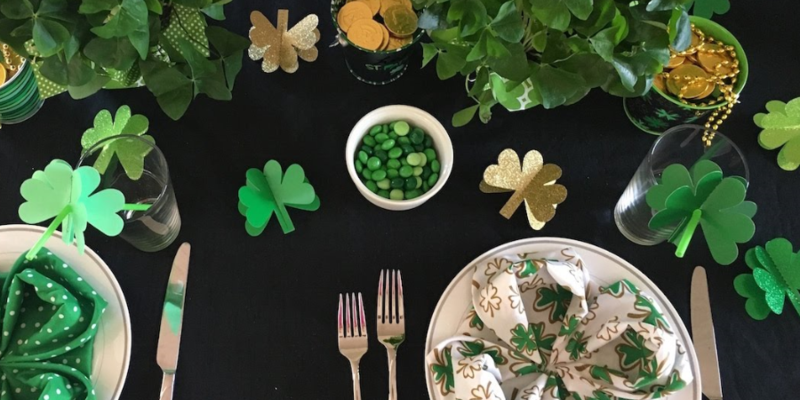 Just like with the wearable accessories, there is a bunch of kitchen-centric products you can list that will be a hit with your St. Patrick’s Day customers. As the day is also known as The Feast of St. Patrick, kitchen utensils usually are in great demand. History states that along with restrictions on alcohol, restrictions on food were also lifted allowing the Irish faithful to eat to their heart’s content. From cookware to cookie-cutters and cake-molds to wooden containers, everything reflects the mood of the festivities. Let’s not forget the bright green chef’s apron inviting everyone to kiss them for luck. Where else will your clients get food and luck from the same place? Picture this: It’s nighttime and the festivities are far from over. But how could you possibly tell? It’s the green glow blanketing as far as the eye can see. That’s right. 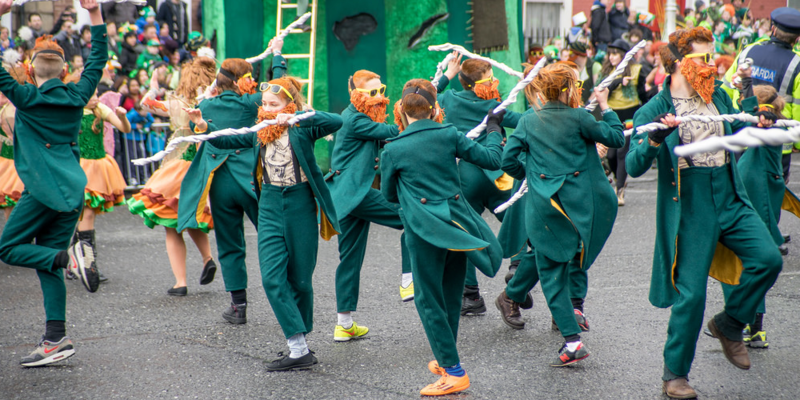 The St. Patrick’s Day activities in some sections are marked by large colorful parades with people dressed up so well you wouldn’t know who was a real leprechaun and who wasn’t. With the floats and decorations come the light and candles that light everything up as the night progresses. 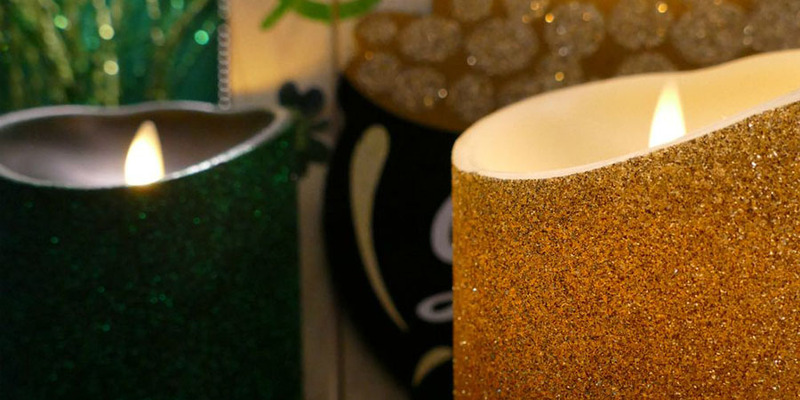 Decorative candles are not only perfect for the religious people as they honor the saint. They are also welcomed in homes, pubs and any outdoor gatherings. Keep in mind that both traditional candles and the increasingly popular smart (read electric) candles will be in very high demand. With traditional candles come candle holders which you may decide to sell together or separately, as per your liking, or even include in the package as a gift or bonus at a reduced cost. The demand and number of units you will sell will most surely offset any discount you give your clients and maintain profitability for your store. Make sure your clients are spoilt for choice. Who knows, they may want to try them all. Over the years, St. Patrick’s Day has gotten itself a bit of a reputation when it comes to beer. What started as a removal of the restriction on beer became permanently associated with the holiday. 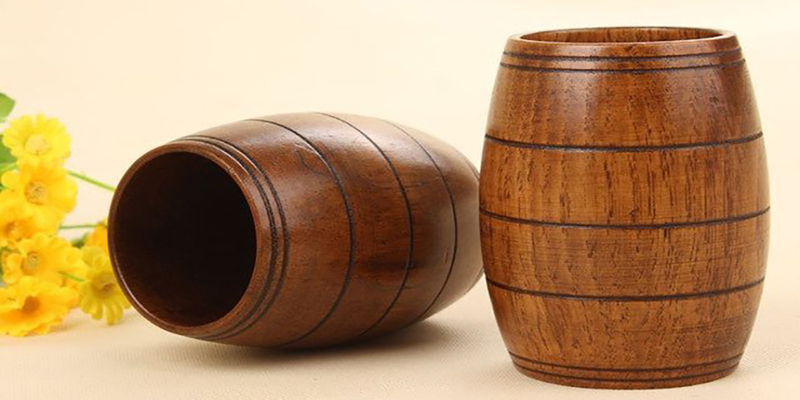 With enough beer to go around the world, there is only one truly acceptable way to drink it: from wooden beer mugs. That’s right, this traditional celebration will be marked by pints of green beer inside all kinds of wooden mugs as millions gleefully down their Irish beer. Whether from the comfort of their homes or the bar stools of Irish and non-Irish pubs alike, this product is sure to sell as much as, well, beer itself. It’s only right that we make their joy ours and sell it! We are back at the bar again, only this time it’s thanks to the world-famous Irish whiskey. While the morning after the holiday may not be one to look forward to, it has never stopped anyone from drowning themselves in the so-called ‘waters of life’. Whiskey glasses will be used for the customary drowning of the shamrock, which the saint himself is thought to have done back in the day. A shamrock is placed at the bottom of the glass and a drink is poured in. Revelers then take the drink, or shot, and choose to either swallow the shamrock or throw it back over their shoulder for good luck. Whiskey glasses with shamrock stickers or engravings at the bottom may provide inclusivity for those unable to get actual shamrocks to drown. In general, whiskey glasses will definitely be a hot product to have in your store come St. Patrick’s Day. Onwards from whiskey to the whiskey accompaniments. You have got to have whiskey stones in your catalog of products to sell on St. Patrick’s Day. So what are whiskey stones? 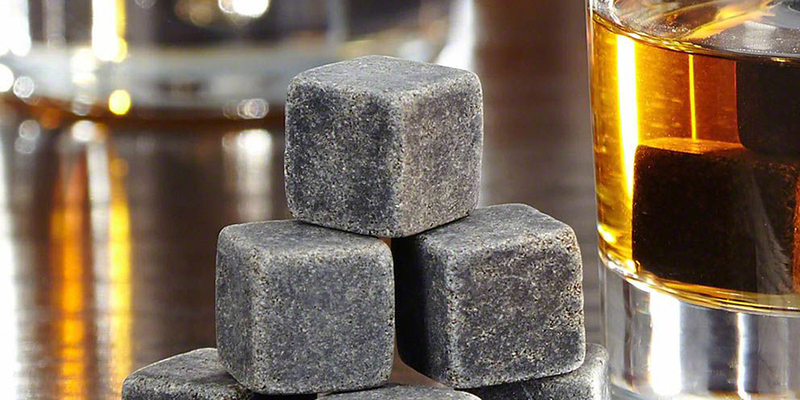 They are soapstone cubes that chill the whiskey without diluting it, as the more regular ice cubes would. These cubes are odorless and have no taste and thus do not compromise the taste of the drink. 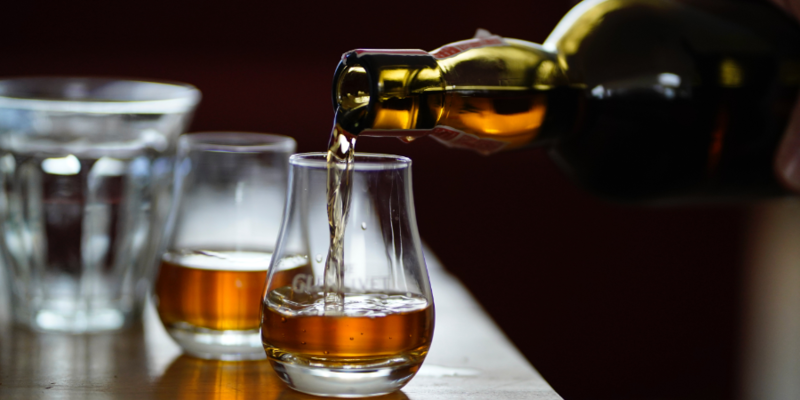 These are perfect for the more sophisticated crowd, the real whiskey and scotch fans. Whiskey stones are a good gift for dads and bosses or that friend with an epic home bar. What is a party without the appropriate decorations? Stats show that the New York St. Patrick’s Day parade is the oldest and largest, with about 150,000 people marching. The crowd of spectators drawn in by the parade runs up to 2 million people! The number of flag garlands in that parade alone will be huge, especially because of the spectators. Now add every pub, Irish or Irish-loving home, stores, churches… the number is huge, and that is just in New York. Even if a client decided to skip any of the above products, garlands will surely end up in many carts on your store. They are staple decorative items on such a day. With all the drinking that happens on St. Patrick’s Day, straws are a necessary product to list. 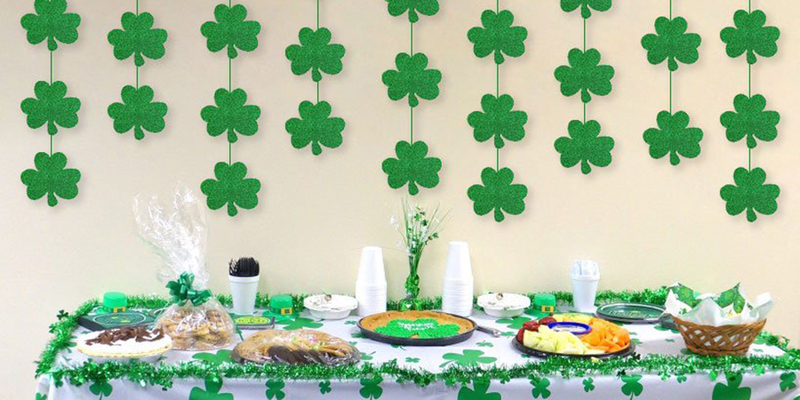 Clover branded paper or plastic straws, green-striped straws or generally just straws with any form of a green pattern are game to sell for the festivities. Normally in a pack of about 25, they are sure to fly off any shelf, physical or virtual. It is said that almost 13 million pints of beer are consumed on St. Patrick’s Day. While the exact number of beer bottles can only be guessed, you can rest assured that it is big enough to cause a heightened demand for bottle openers. Not just any bottle openers though, but those that match the occasion. Green bottle openers, clover-shaped bottle openers and bottle openers having pictures or text pertaining to luck, being Irish, being drunk, or not drunk enough. 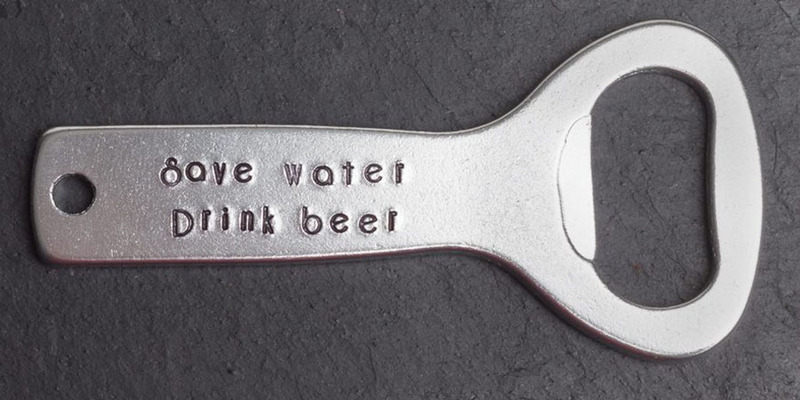 Whatever the case, bottle openers are a must in your store. The Irish festival is marked by costumes. Everyone will try their level best to look or feel like an Irish man or woman of old in celebration of the history and culture of the Emerald Isle. A typical Irish or Leprechaun costume is characterized by shorts and socks long enough to be a pair of trousers. In short, socks are a must. Again, these will be green or white colored socks with stripes, clovers or shamrocks imprinted on them to match the coats, ties, and hats. Socks for males and females may sport different lengths and be made out of different material, so you may decide to specify which pairs are suitable for whom and which can be worn by anyone. The material is also a key thing to specify, as we want our clients to be as comfortable as possible in their getups. Your store can opt to sell socks in pairs or packs and maybe offer discounts for those bought in bulk. Create your own luck this St. Patrick’s Day! As you prepare for this St. Patrick’s Day festivals, our product suggestions put you in a position of maximum profitability. Our carefully curated catalog is based on finding trending products for you as a dropshipping store owner and adding the convenience of having them on your site with just one click. With a target audience and your brand in mind, you will be able to really narrow down to the variation and type of products you will have listed on your store. This list offers keen insight on products that will perform well come March 17th. Download our free plugin for your WordPress site for excellent product sourcing. What’s even better is that even the newest of business can hit the ground running with our plugin. Filters help you determine your niche and get selling. So, why wait to kiss a leprechaun? Why try to find the end of the rainbow? Add DropshipMe plugin to your site today. We have a wow product. / Come to present. Believe it as a gift for the festival reception. Patrick chose to buy to make your surprise.